As David Bowie Said ……Ch, Ch, Ch, Changes! You may have noticed a few changes on this web site ……..or you may not! 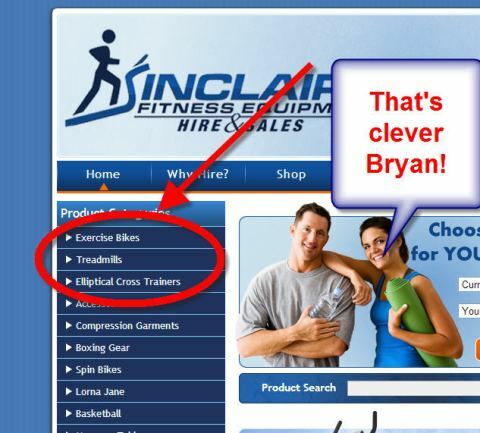 Funny, because we sell more treadmills than anything else. So what we did was change the order of the products in the store so that these things come first ….and second and third. Hope that makes things a little easier.